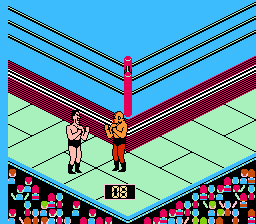 WCW World Championship Wrestling is a sports game for the Nintendo Entertainment System. 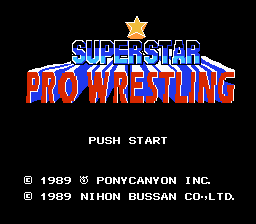 This is the 100% complete English translation of the Japanese game Superstar Pro Wrestling for NES. It would become WCW Wrestling over here in the states, and most of the Wrestlers were changed. 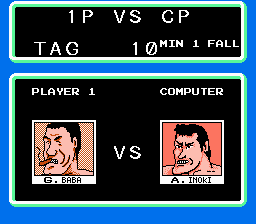 Big shout out to ThePiledrivingCritique for requesting this translation!